E3 began earlier than usual this year, and what a start it’s been! Microsoft is usually the one to kick things off, but Bethesda went first this year, and the rest have a tough act to follow. 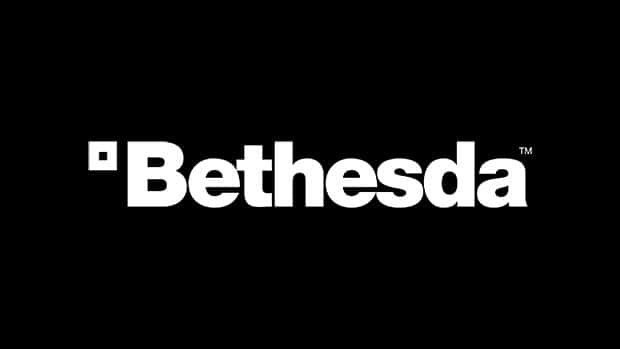 Bethesda’s first ever E3 press conference was two hours of all action, no filler, with extensive reveals for Doom and Fallout 4, as well as new game announcements in the form of Dishonored 2, Elder Scrolls Legends, Fallout Shelter and Dishonored Definitive Edition. Bethesda’s show was a great example of a company knowing what its audience wants and delivering it. Where other publishers would be content with revealing a trailer and leaving it at that, Bethesda went the whole hog – showing extensive gameplay, talking about features, and announcing release dates/windows. They hit the ground running with Doom. 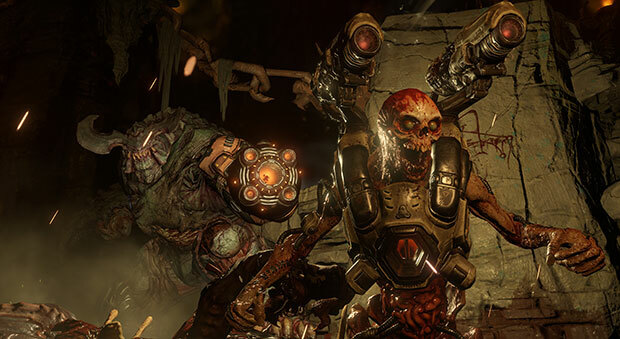 You’d forgive Bethesda if it just went with a gameplay trailer and a release window; Doom is a big enough name that no one would have complained. Instead we got a lengthy look at single-player gameplay, with multiple weapons and enemies on show. That was followed by a look at the game’s arena multiplayer. Finally, Bethesda delved into the Doom SnapMap creation tools. It was as extensive a reveal as you could have hoped for and it ended with the announcement of the release window – spring 2016. Then there was Arkane Studios, who took the stage and wasted little time. 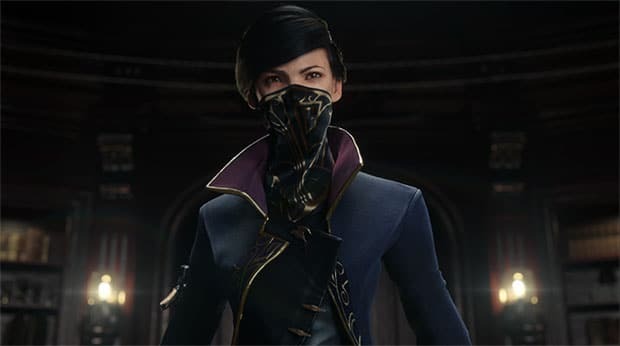 Dishonored 2 is probably not far enough along into development for a gameplay showcase, so we got a CG trailer that revealed the new playable character. That reveal was followed up with news of the Dishonored Definitive Edition. This being a sequel to 2012’s game of the year, Bethesda could easily have drawn out this reveal longer, but instead, the game’s stage time was short and to the point. 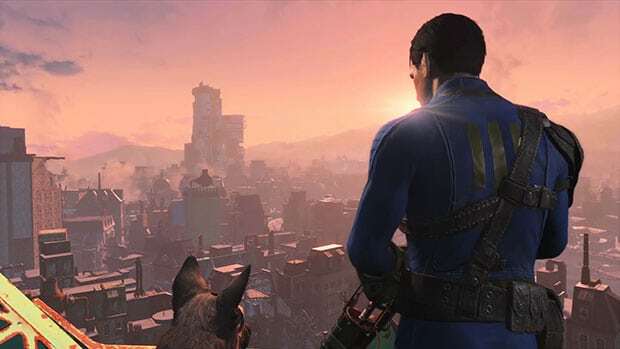 Bethesda saved the best for last – Fallout 4. The teaser trailer that was released last week was itself surprisingly lengthy, and the stage demo went into much detail about the game’s setting, back story, gameplay features, crafting mechanics and collector’s edition, along with showing off lots of gameplay. There was even time to reveal a completely new approach to the franchise for mobile in Fallout Shelter. It all ended with the announcement that Fallout 4 would release this year itself, on 10th November. It’s also in the smaller announcements that Bethesda impressed. The publisher’s foray into the popular strategy card game space with The: Elder Scrolls: Legends was brief and to the point, consisting of not much more than a few details and a trailer. This was smart on Bethesda’s part because an E3 stage isn’t really the right venue to spend too much time going into the intricacies of a card game. The appearance of The Elder Scrolls Online: Tamriel Unlimited was also short, consisting of just a trailer detailing what’s to come. It wouldn’t make sense to delve too deep into content for a game that’s out already (let’s hope EA takes a cue from this when it comes to Star Wars: The Old Republic at its press conference). Bethesda’s press conference was a success largely because it had some great games to show, but also because it was an example of great time management. It was entertaining all the way through, and no one would have left unimpressed. Bethesda knew exactly which games deserved more stage time and which didn’t. That’s in stark contrast to some of the E3 veterans. Microsoft has pushed some of its big first-party games to Gamescom, but has found space for the new Plants vs Zombies game at its Xbox Showcase. Sony is always keen to push its music, TV and film agenda and has a tendency to spend too much time away from games. Last year EA was content simply with putting out lazy behind-the-scenes footage instead of actual gameplay, and Ubisoft just doesn’t get that E3 is not the venue for a 10-minute Just Dance demo. Now, to be fair to the other publishers, they do conduct E3 press conferences every year and they tend to hold press conferences at multiple events too. For Bethesda, on the other hand, this could be a one-off, and you may not see another press conference from them until they have another big line-up to reveal. So it’s easier for Bethesda to go all-out, while the others have to take a more measured approach, but its execution is still praise-worthy. Microsoft, EA, Ubisoft and Sony will all hold their E3 showcase events later tonight and it’s too late now for them to alter their plans based on Bethesda’s showing, but they’ve just been schooled by the new kid on how an E3 press conference should be conducted. Something for them to think about for Gamescom. Missed Bethesda’s E3 press conference? You can watch the whole thing below.